The cost of heating oil has soared. Surprisingly this is not because of the manufacturing costs that are associated with it. 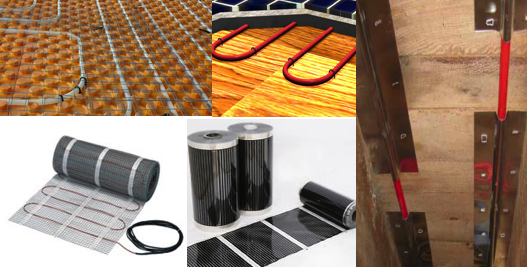 It is simply because this particular type of fuel that is used for heating your home is in demand now more than ever. While the prices of natural gas have plummeted to ten year lows heating oil prices are steadily rising and are not expected to stop for consecutive years either. Natural gas serves as a handy default fuel when the price of heating oil is too much for some to afford. According to a source almost half of the country’s homes use natural gas a as a source of fuel for heating purposes. The federal Energy Information Administration (EIA) expected the average home owner to pay $732 in order to heat a home as compared to the immense $2,535 for oil based heating in 2011. The fact that natural gas is produced locally is also why it is distributed as a cheaper source of fuel as compared to oil which depends on foreign producers. When your finances fail you there is always Mother Nature with her endless bounty of combustible fuel. Wood pellet stoves burn longer than traditional models and since they are made of recyclable material, they also provide a greener source of fuel for heating your home. These stoves burn pellets that are composed of compacted nutshells, wood chips, saw dust and other types of biomass waste. 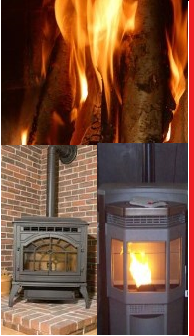 Traditional wood burning stoves are also a cheaper alternative to systems that use heating oil. The price of a gallon of heating oil is expected to hike about $4.34 throughout the country. This would give it a price of $31.29 per million Btu. A cord of wood on the other hand only costs about $200 which gives it a price per million Btu of $9. 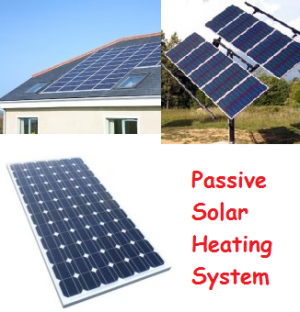 There is no other source that is more economical than solar power. It provides homes a renewable source of energy. A home that has been designed for passive solar heating has the capability of collecting and retaining the sun’s heat for longer periods of time. Needless to say a family would save up a lot on their heating bill if their home is built likewise as well. Basically such homes are positioned in order to maximize their exposure to sunlight. The windows allow it to warm the floors and walls. When temperatures begin to fall the walls and windows emit heat from being baked in the sun the whole day. However this is also why passive solar heating might not be the best option for families who are looking to it as an alternative to heating oil for the short term. Yes, even propane is now being perceived as a cheaper source of heating fuel as compares to heating oil. It used to be equal in price to heating oil but with the costs associated with the latter soaring to new heights this is not the case anymore. Propane fueled heaters also emit fewer greenhouse gases as compared to heating oil fueled systems. Of course there are ways through which you can get more heat for your money regardless of the type of fuel you use. For example you can add some insulation to your attic. Also shut off the heaters in rooms that you do not visit on a regular basis.